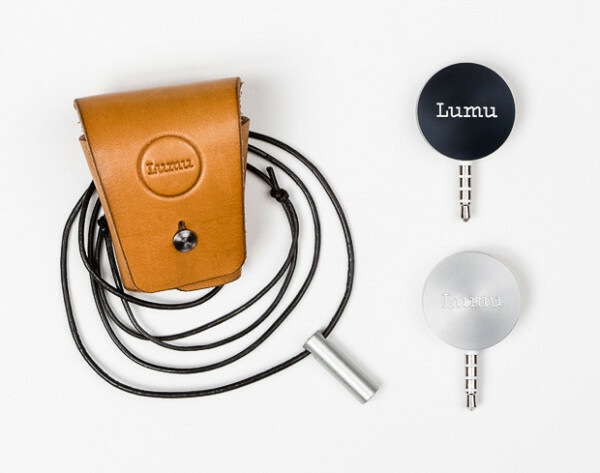 Lumu Labs has launched a successful crowd-funding project for its smartphone incident light meter accessory. The Slovenian firm’s campaign invites interested photographers each to pledge $99 or more for the “21st century” device, which plugs into the headphone jack of a smartphone. Pledges of less than $99 will earn Kickstarter backers a mention on the company web site and possibly a branded T-shirt, depending on the amount. When the product hits the wider market later this year the estimated retail price will be $149. The adapter takes light readings from the environment and sends the signals through the iPhone’s audio jack to a dedicated app, which will display the appropriate camera settings for a correct exposure. Because the measurements are based on incident light, not reflected light, it will not be confused by the colour or texture of the object you want to photograph. The company also promotes the benefits of an iPhone light meter, versus a dedicated device . All well and good so long as your creative process doesn’t involve using flash, because the Lumu will measure only continuous light. However, the marketing campaign has an unmistakeable hipster vibe, so the product is possibly aimed more at amateur shooters and film users than at professional studio photographers. “To make the most accurate luminance measurements, the smartphone’s sensor isn’t good enough,” the company adds. 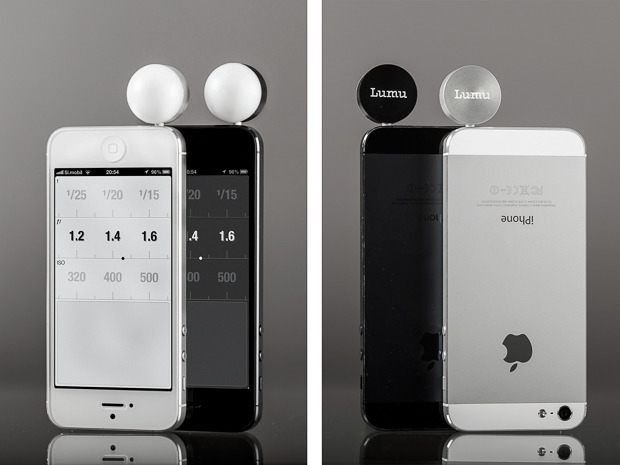 This is possibly a subtle dig at Luxi, a rival iPhone light meter accessory, which relies on the imaging sensor in the phone’s camera for its readings. While I was writing this article, the project exceeded its funding target of $20,000, with pledges from nearly 300 backers. Lumu Labs told Lighting Rumours that they are currently testing prototypes and managing production. “We plan to ship first devices in late September,” they said. Visit the Kickstarter page for more details. What do you think of this campaign? Will you back it, or buy a Lumu when it is released? Share your thoughts in the comments below.